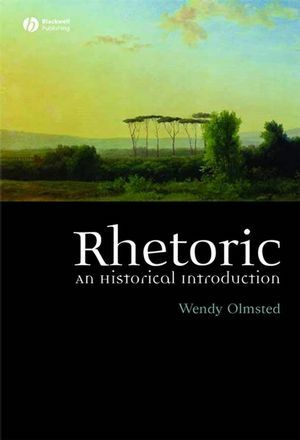 An anthology of primary texts in translation, An Introduction to Classical Rhetoric offers an overview of the social, cultural, and intellectual factors that influenced the development and growth of rhetoric during the classical period. Each selection is followed by suggested writing topics and a short list of suggested additional readings. 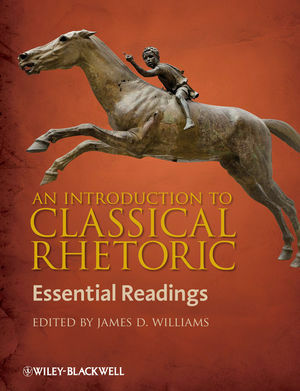 James D. Williams is Professor of Rhetoric & Linguistics and a former Director of the Writing Program at Soka University. He is the author of many books, including The Teacher's Grammar Book (2e, 2005) and Visions and Revisions: Continuity and Change in Rhetoric and Composition (2002).